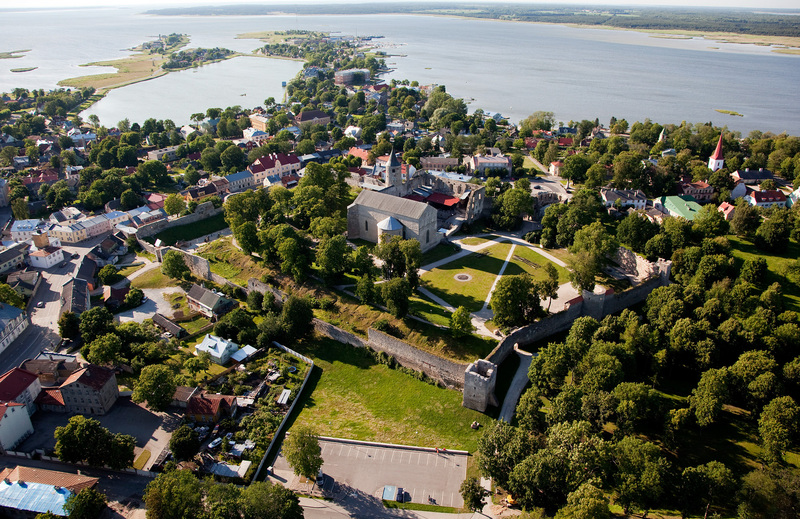 Haapsalu Castle used to be the residence of the medieval Prince-Bishops of a small state called Saare-Lääne (Ösel-Wiek) Bishopric. The castle was founded in the middle of the 13th century and was in use until the end of the 17th century. The castle consists of an inner bailey flanked by two outer baileys. 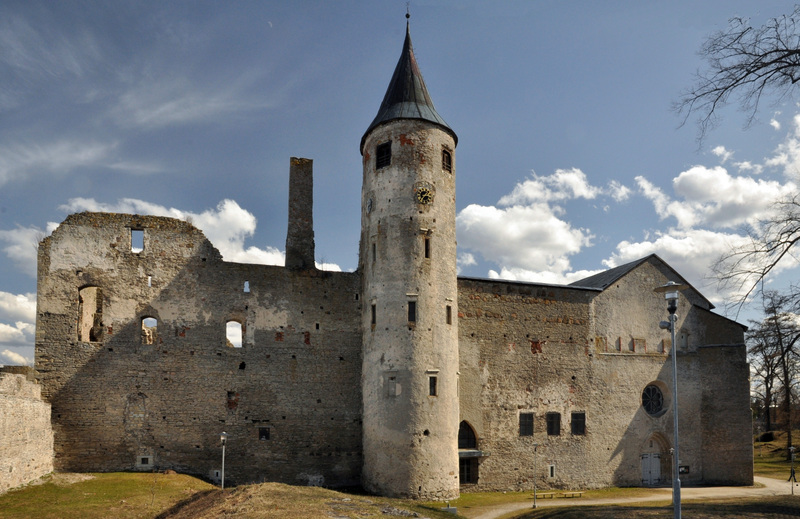 Haapsalu Castle can boast of its medieval curtain wall with seven towers and four gates which still surround the castle grounds. The heart of the castle, the inner bailey, enclosed living and administrative quarters as well as a cathedral, which was the main church of the region. 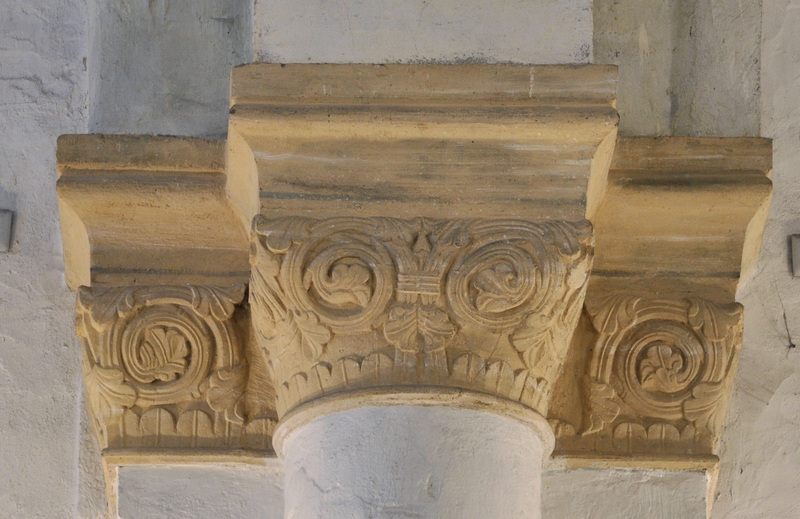 These days the inner bailey hosts a museum, and the cathedral is still used by the local congregation. The historic castle grounds have, over the course of time, been turned into a park. This is a unique symbiosis of architecture and nature that provides the joy of discovery for both adults and children. In one of the outer baileys the young at heart can find a playground inspired by the Middle Ages.